"The Groves of Blarney". 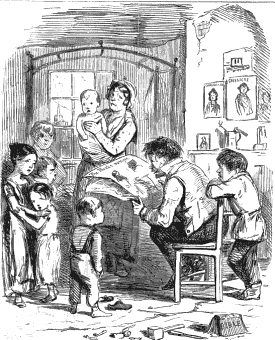 Lights and Shadows of Irish Life (London), 1838. The Groves of Blarney . Adelphi Theatre (London), 16 April 1838LC: Add. 42946.